If you have not played Remainder Race before read the instructions below. Remove the ads from this page and unlock other Transum goodies by signing up for a Transum subscription. Player 1 has seven red counters and player 2 has seven blue counters. The objective of the game is for a player to get all seven of their counters around the game board before the other player does. Player 1 begins by rolling two dice and choosing one of them. Player 1 then chooses a counter to be moved. The number of squares the counter is moved is either equal to the chosen dice number (if the counter is not yet on the board) or equal to the remainder when the number in the square is divided by the number on the chosen dice. 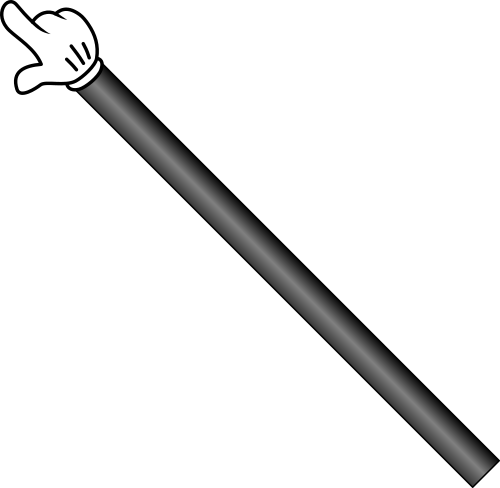 If a counter ends its move on a square already containing a counter the latter is knocked off the board and returns to its starting position. This game is an adaption of The Royal Game of UR which gets its name from two game boards which were found in tombs in Iraq by Sir Leonard Wooley, who was carrying out excavations in the ancient city of Ur in the 1920s. The two boards date from before 2600 BCE. 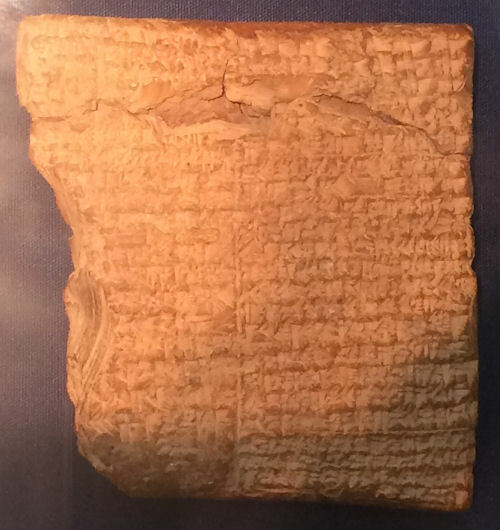 A Babylonian tablet written in the ancient cuneiform language describing the game was discovered by Irving Finkel, a curator at the British Museum in London. The tablet dates from 177-176 BCE. So if you wish to go for the limited time version of the game a hidden timer can be set up here. When the time has expired the board is frozen and the winner declared. The two-digit numbers on the squares are generated randomly every time the page is loaded. They could be anything from 11 to 99 with one notable exception. Can you work out what that exception is? It is the only two digit number that would not allow the counter to move whatever the dice number. If you have chosen to play against the computer rest assured that the computer does not know how to play the perfect game so you stand a reasonable chance of winning the game. Additional resources are available when you are signed in to your Transum subscription account. If you do not yet have an account and you are a teacher, tutor or parent you can apply for one by completing the form on the Sign Up page. 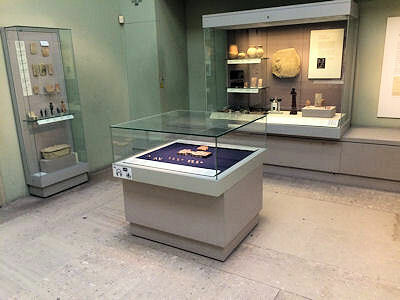 Frank Skinner was fascinated by the Royal Game of UR in the British Museum and talked about it on his comedy podcast. See Transum's ever-growing collection of Probability lesson starters, activities, exam-style questions and and investigations.